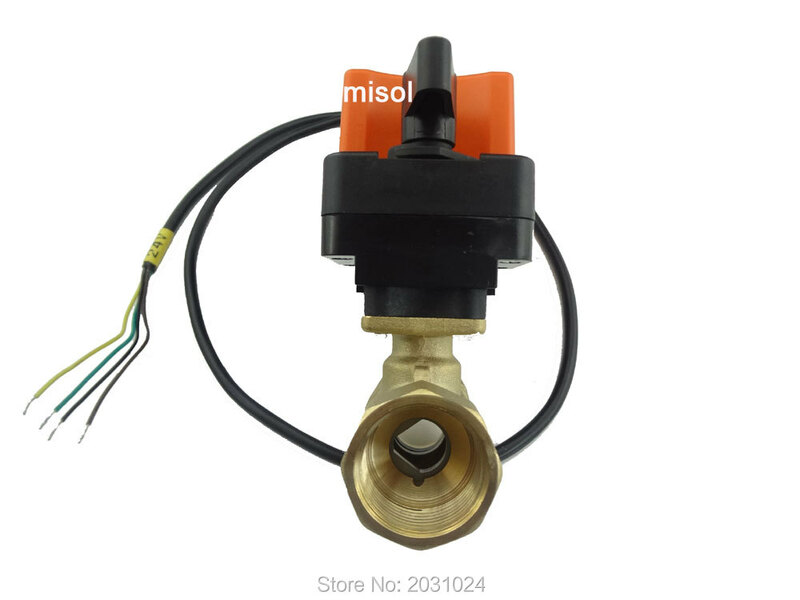 Equal percentage flow characteristic guarantees the valve performances of stability. Control ball valves are widely used in HVAC system, heating system, water treatment equipment, and water running control in industrial automation, such as: AHU, flesh air-handling unit, differential pressure control unit and heat exchanger for flow regulation and on/off control. 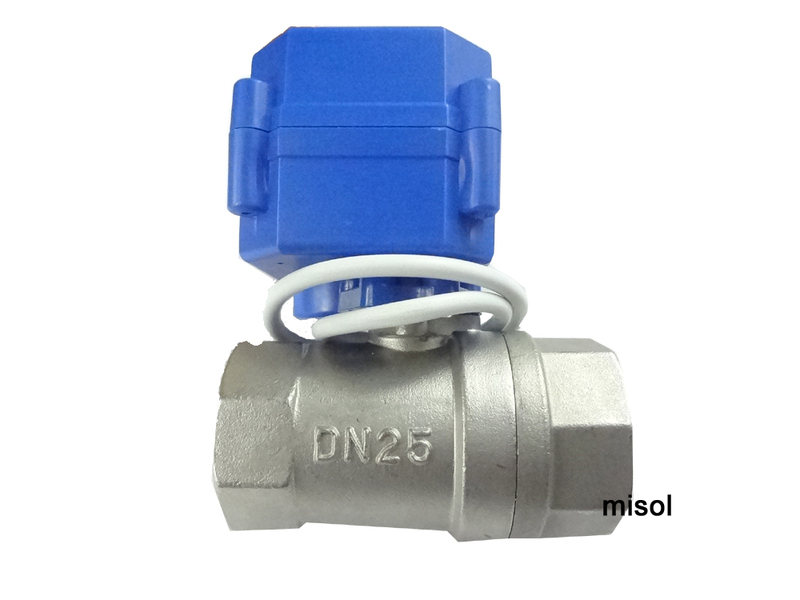 this control ball valve is motor-operated by the actuator. 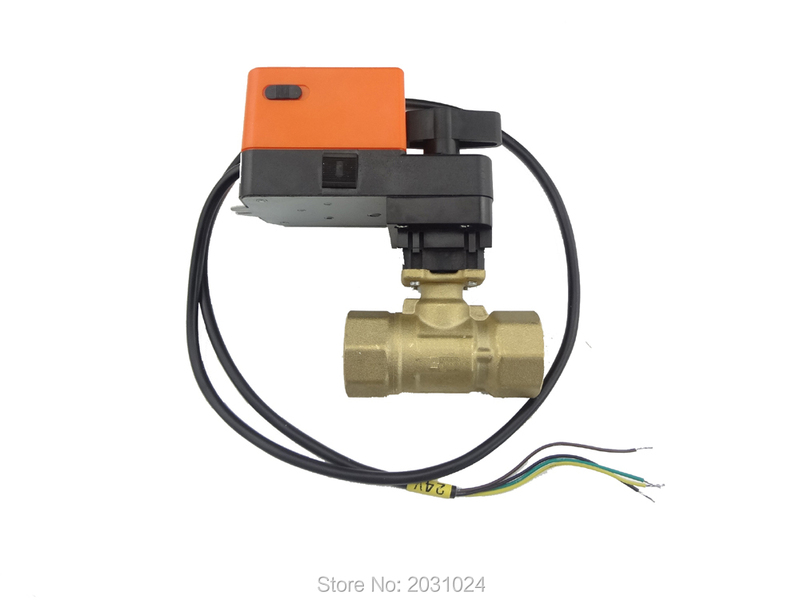 The actuator is controlled by proportional control system and move the ball of the valve, to the opening position dictated by the control signal. Ambient temp. range: -5 to +60; 0 to 90%RH Size: 1"
Manual selection of ball rotation direction: C.W. /C.C.W, factory setting is C.W. 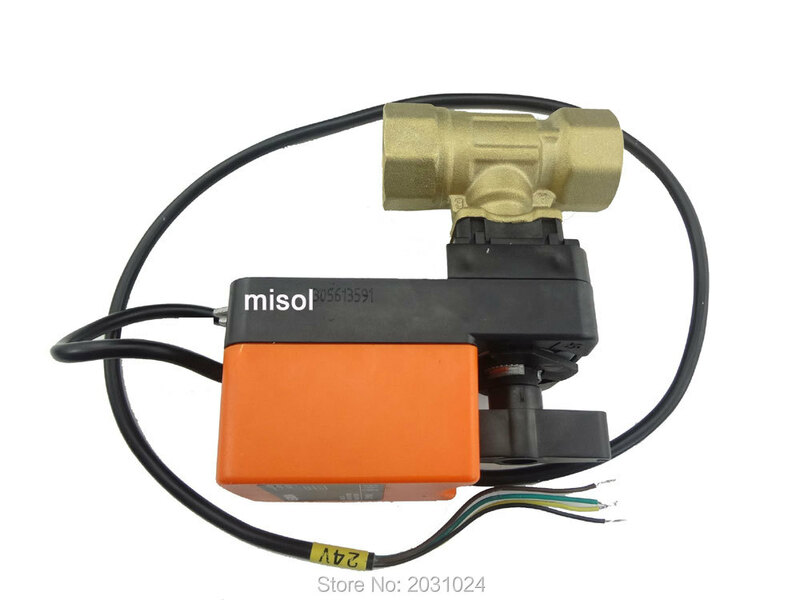 The actuator is controlled by a modulating on/off, 3-piont, and proportional control signal, using high transmitting ratio gear drive to fix and lock. Black wire and brown wire are the power wire. 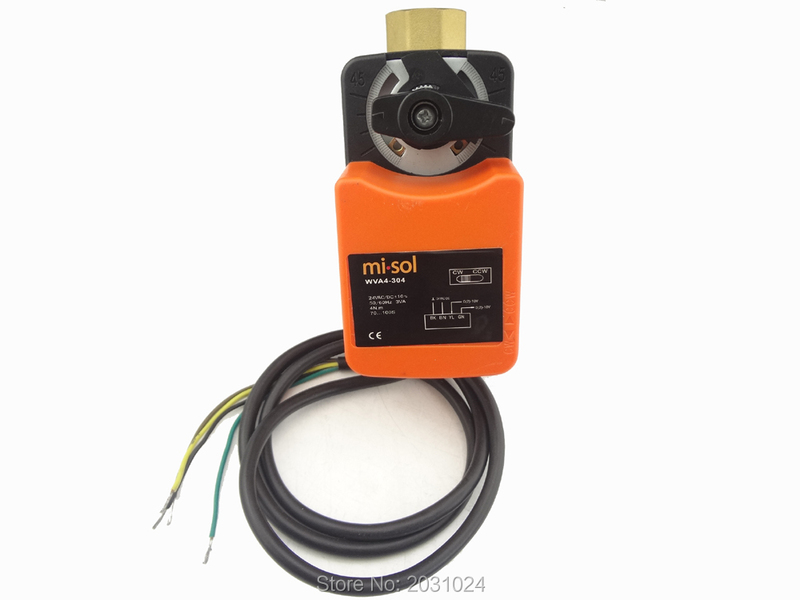 Yellow wire accept 0-10V control signal to control the valve’s open angle. The rotation can be reversed by pushing the CCW/CW switch on the casing. All communication is handled through emails and ALI message. We strive to answer all emails as quickly as possible.